Quora has been around for a long time now. Just over 9 years to be exact. And for me, its found a renewed vibrancy. I used to comb the internet for various answers to random questions I had (I’m a perpetual learner). I would always stumble upon a Quora question of the same vein and would be impressed by the answers and at times WHO was answering the questions. For my personal niche, I’m always interested in business and growing businesses and doing the same for other people. I’ve been very good at it and have learned a ton. But I got a ton of that knowledge from some of the founders and business folks on Quora who have been kind enough to share their experiences and stories. It’s this storytelling and answering of questions that has drawn me back to Quora. Its a place for me to give back to my communities. I’m perpetually interested in so many topics. 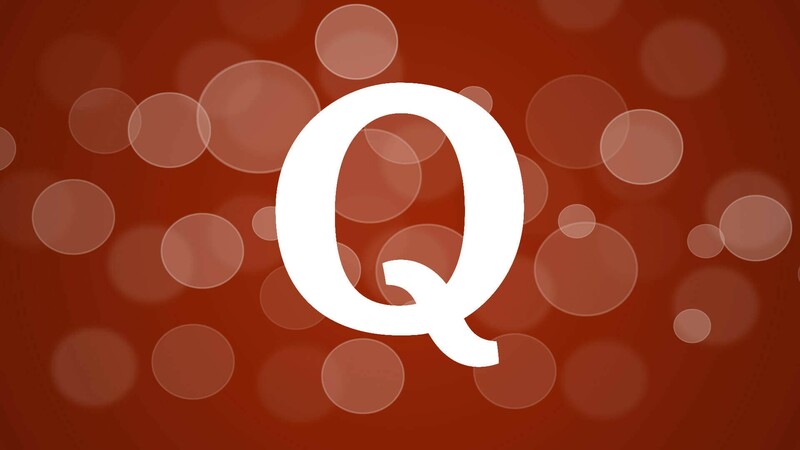 For growing this blog and my presence online, Quora has been an invaluable place. The community is hungry for more knowledge and they aren’t satisfied with just one person’s answer to the questions. That’s the beauty of the platform. With Quora you can develop your mark on the world with the knowledge you’ve obtained. I happen to be very good at identifying new methods to make money from various businesses both online and offline, so I get asked to answer an obsurd amount of questions on the subject. I’m both humbled and shocked at how easy it is. Its also wildly rewarding to be the go to person for a lot of people. It turned into a great way to give back to people. I like that I could impact someone in some other part of the world and hopefully make a positive change in their lives. Quora is also a ridiculously underutilized branding platform. There are so many opportunities to brand and make sure people can follow you outside of Quora itself. I happened to start dropping my social links (when appropriate) and it has turned into some ways for folks to engage with me outside of Quora itself. I even decided to take it one step further. I have crafted a Q&A show around answering questions I get from Quora. Check it out below if you’re interested. It will give you an idea of the kinds of questions I’m fielding and how I’ve decided to give back to the community. Quora can deliver is so many ways, but it could not be better than connecting with so many people immediately and being able to spread the knowledge you’ve gathered. Originally published at ryockey.com on August 20, 2018.